Don't let your old TPMS sensors hold you back from getting new wheels & tires, this Ford Racing TPMS Sensor kit now mounts on the valve stem. No more bands! 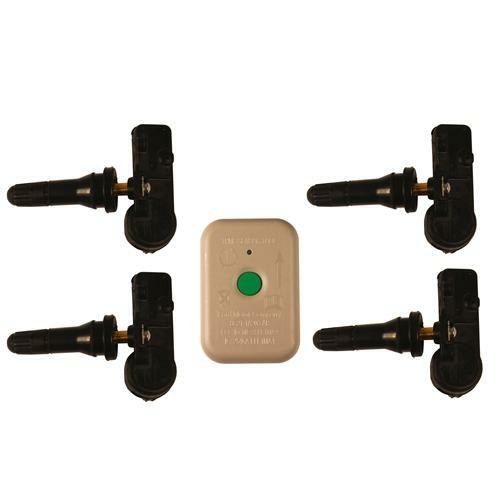 This kit is a direct OEM replacement for your 2015+ Ford vehicle.